As a culture, we are always looking for the next thing. If your single, you’re asked about your dating life. When in a committed relationship, you’re asked about when the wedding is. When you’re married, you’re asked about when the first kid will be coming. Then, when you have your first, you’re asked about plans for the next kid. With this kind of pressure, we can forget to celebrate and truly enjoy the present. This past weekend, we had the pleasure of photographing another important moment in a little life – a second birthday! We were so excited to do this shoot because it’s out of the ordinary and often overlooked – but it is not less important. It was such an honor to celebrate the little life of Ellie – to see her little independent spirit developing and, yet, still see her cling to her parents when she was nervous. I love this moment. 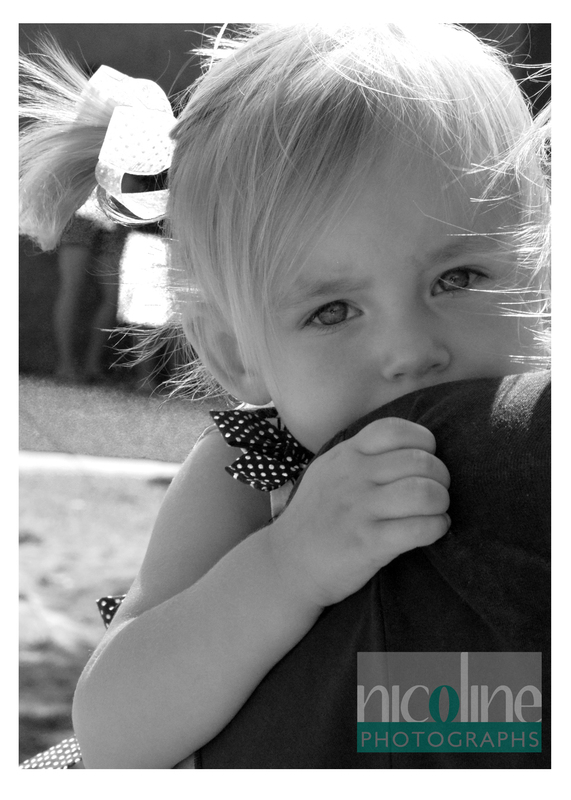 She was not quite sure about what was going on and clung to her mother for comfort and support. What a great moment to capture and treasure forever! 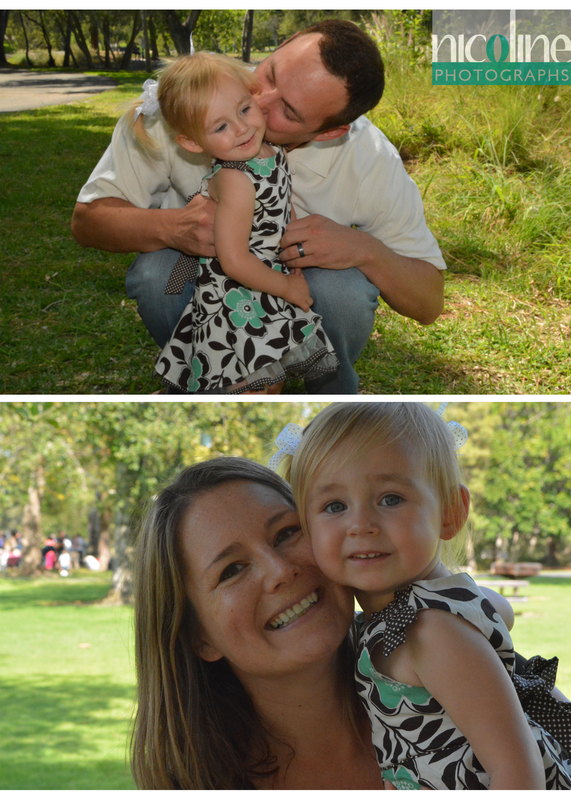 Once Ellie realized her parents would also be getting their pictures taken, we were able to get her warmed up. 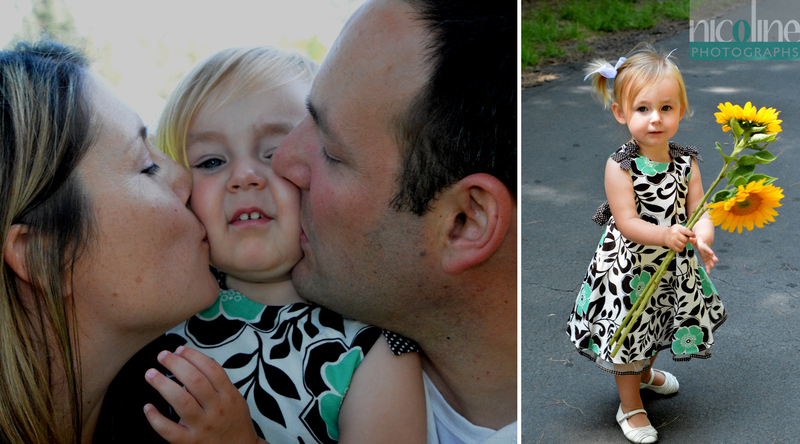 One of the easiest ways to do this was to capture some special moments between daughter and parent. It was such a blessing to celebrate the special stages of Ellie and celebrate an often ignored moment! However, it’s these often ignored moments that add up to forevers; those moments that capture who a person is and will become. What moments do you think are often overlooked that should be captured? Let us know below! Makeup Artists, Hairstylists, Models-Oh My!